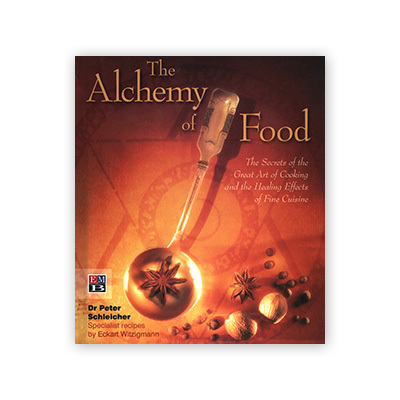 The secrets of the great art of cooking and the healing effects of fine cuisine. For many people alchemy is a secret science. This sensational book shows that its methods and knowledge can also be applied to healthy eating and can be used in fine cuisine. CURRENTLY OUT OF STOCK!